Posted on Thursday, June 23rd, 2011 at 12:54 pm. Subscribe to the comments feed. Both comments and pings are currently closed. Post on your own blog. 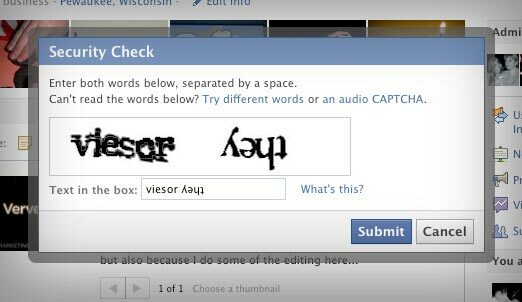 I believe recaptcha only checks one of the two words they present. In this case, I’d guess it was “viesor” and not “??? ?” because the whole idea is about using human power to translate words that the machines do incorrectly. Machines are unlikely to read ???? correctly. Thanks for the comment! I believe you may be right, but then again, you may be wrong. Either way, I’m probably right. It would have worked. 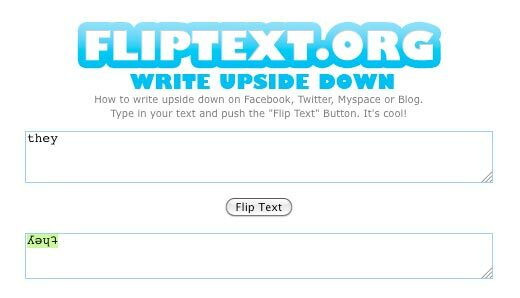 I know because I got the same one and was too lazy couldn’t remember how to flip text so I just entered it in. I have begun to suspect that it kinda doesn’t matter if you get it right or wrong, it’s the attempt that matters. They’ve probably got like a 50%-accurate algorythm in place.